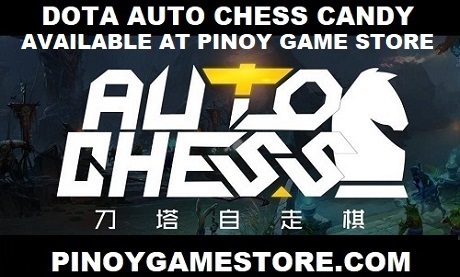 2016 is the year that the Philippines will be hosting multiple international Dota 2 events. 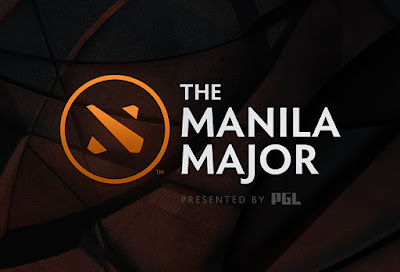 From June 7 to June 12, SM Mall of Asia Arena will host the Manila Dota 2 Major. Thousands of Dota 2 fans from all over the Philippines will be flocking to Manila for the chance to watch the best Dota 2 teams compete prior to TI6.